The Gilford Youth Center hosts over 100 birthday parties each year. We take the stress out of planning your child's birthday party. 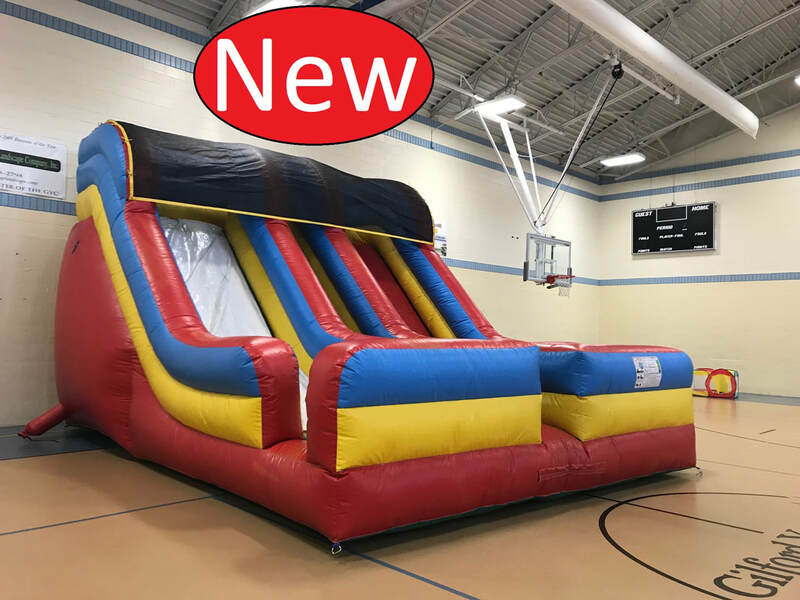 Our facility and equipment offers children a wonderful birthday experience, at an affordable price! Have a Special Guest at Your Party!!!! 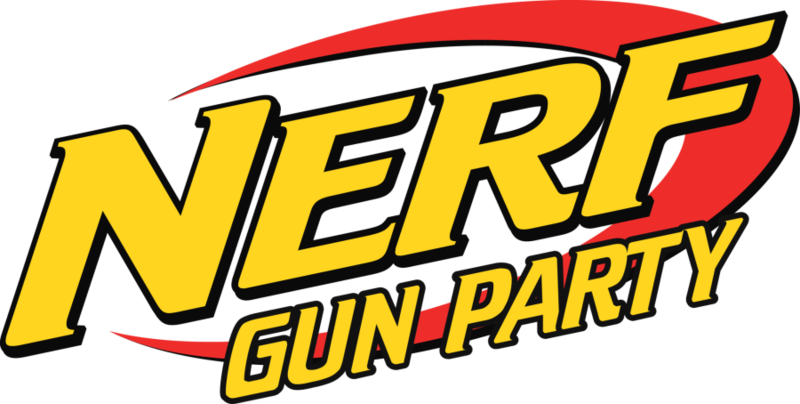 Now Offering Nerf Gun Parties!!!! "The Gilford youth center was a fantastic choice for my daughters 5th birthday party. The staff members were very helpful before and during the event. The kids (and parents) had a fabulous time. Everything was set up and ready for us well ahead of time. We look forward to more parties there in the future". Submitting this form does not automatically book your party. A GYC Staff person will contact you within 2 days of receiving this request to confirm if the requested date and time is available. Payment for the party is due within 1 week of submitting this form.